Home Buyers Relocating Marina Del Rey CA? Home Buyers Relocating Marina Del Rey CA? 13 Reasons You’ll Love It! Are you moving to Marina Del Rey CA? You’ll want to be sure to read this article first! Are you relocating from a small or large city? Marina is an urban seaside city. Has its own man-made marina. It is less the 2 square miles. Sister Silicon Beach community. Inland and seaside homes for sale Marina Del Rey Real Estate. Check out the community and people. Jobs in the community and surrounding areas. Food for any taste bud. Fast food, organic and gourmet restaurants. Near year around the Mediterranean like the weather. Residents enjoy water activities, beaches, parks, upscale shopping. Or just relax and see sunrise and sunset from your balcony. Home Buyer Relocating Marina Del Rey CA? 13 reasons why you will love it! Home Buyers Relocating Marina Del Rey CA? 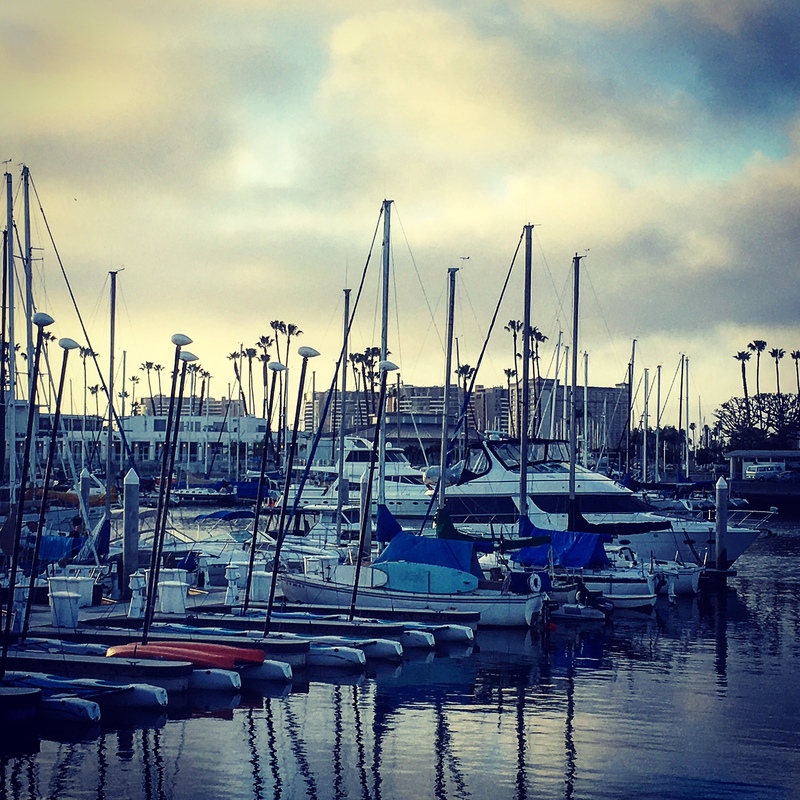 Here are 13 things you should expect to love about Marina Del Rey! Home Buyers Relocating Marina Del Rey CA? Marina is a small city with big city conveniences. Marina Del Rey, CA is a West Los Angeles beach city. Upscale beach city with worlds largest man-made marina. The marina harbor is home to approximately 6,500 boats. Pleasure crafts and small boats are surrounded by homes, high-rise condominiums, apartments, hotels, restaurants and chic shops. 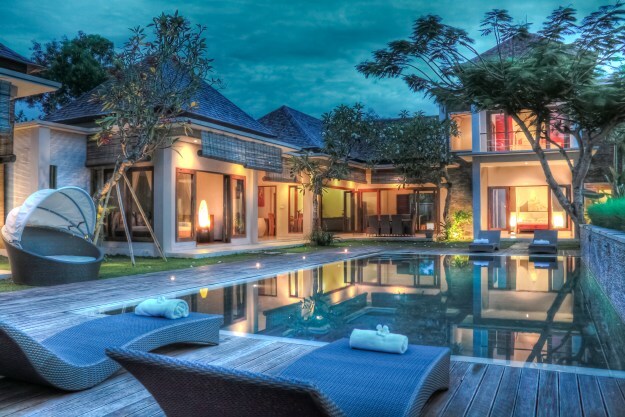 A condominium dense community with an ample supply of single family home. The Marina’s west border is the Pacific Ocean. 2010 census is a population of 8,866. 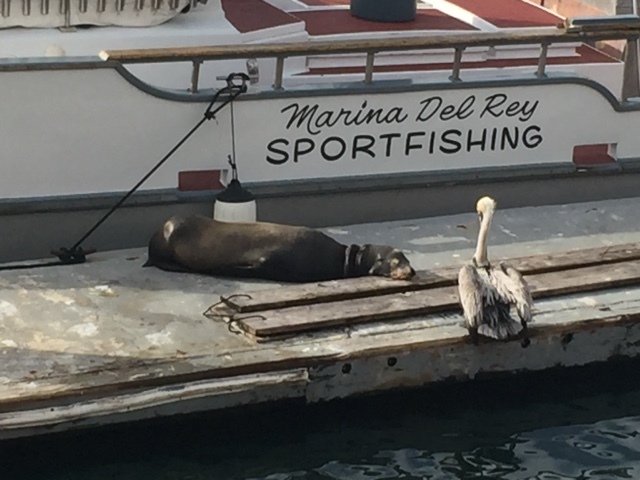 Ocean-loving residents love Marina Del Rey. Marina Del Rey is approximate 1.5 square miles. 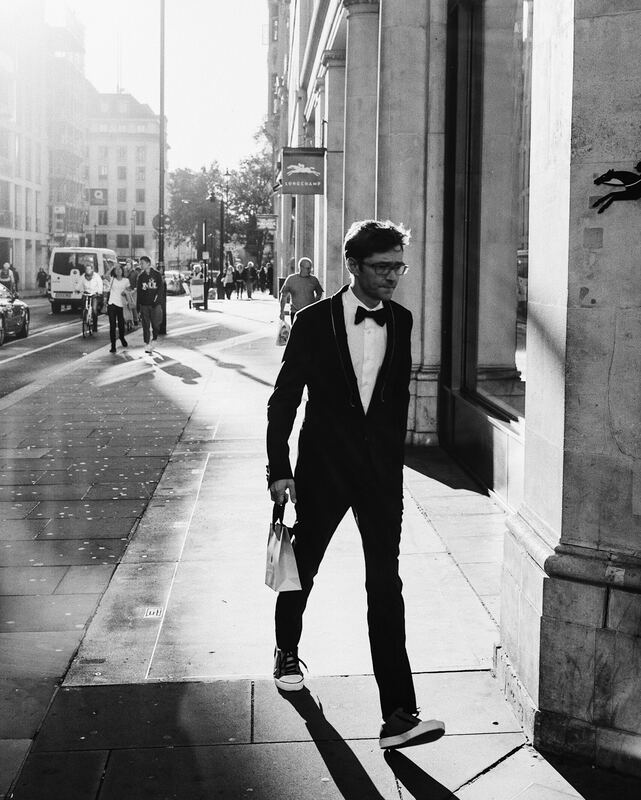 The small city where residences can scroll, bike or skate anywhere in the city. Marina Del Rey is Silicon Beach partner. 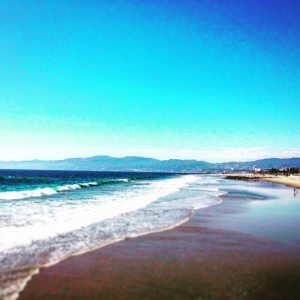 Silicon Beach cities are Playa Vista, Marina Del Rey, Venice CA and Santa Monica, CA. Silicon Beach is the home of the major and startup tech companies. Marina Del Rey is adjacent to Playa Vista and Venice, CA. Home Buyers Relocating Marina Del Rey CA? Moving to Marina Del Rey CA 13 Loving Reasons! What makes the Marina great? The people that call it home. The Mediterranean like weather. Residential living that accommodates any lifestyle. Upscale beach city homes. Marina is condominium dense with single-family homes near canals and ocean. Walkability to the marina, beaches, parks, upscale shopping centers and restaurants. Oceanside community is hidden away in West Los Angeles. Boat lovers love Marina Del Rey. View boating activities in Marina Del Rey. People in Marina like to bike Marina Del Rey Bike Path. Marina has its own dog park. Browse off-leash dog parks in Marina. Image a beach city 25 minutes from downtown Los Angeles. 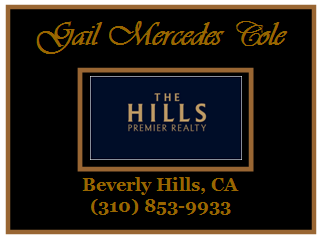 Other business centers are Century City, Beverly Hills, Culver City and downtown Los Angeles. All centers are 30 minutes or less from Marina Del Rey. Home Buyers Relocating Marina Del Rey CA? Marina Del Rey is an upscale beach city. The city is condominium dense. High and low-rise condominiums, townhouses and loft dominate the housing market. Condominiums were built from the late 1960’s to present. 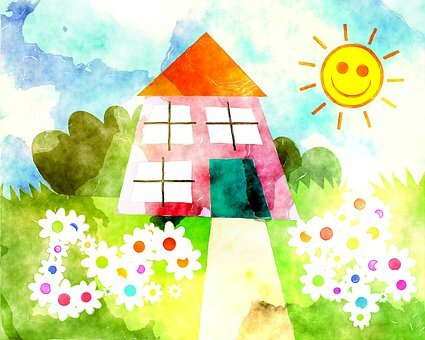 There are single-family homes. The homes are inland and seaside. Home built from early 20th century to present. The median condominium sales price $870,750.00. The average single-family home sales prices $1,061,666.00. Statistics provided MLS 06/30/2016. The housing accommodates any lifestyle. High rise full-service condominiums next to the man-made marina. High rise condominiums offer ocean, mountain and or city views. Spacious townhouses with private garages and patios. The Art District offers newer condominiums and lofts. Single-family homes built at the turn of 20th century to newer construction. Designs vary from bungalows, craftsman, ranch, Mediterranean, Tuscan, and Contemporary. Homes are inland, seaside and canal side. 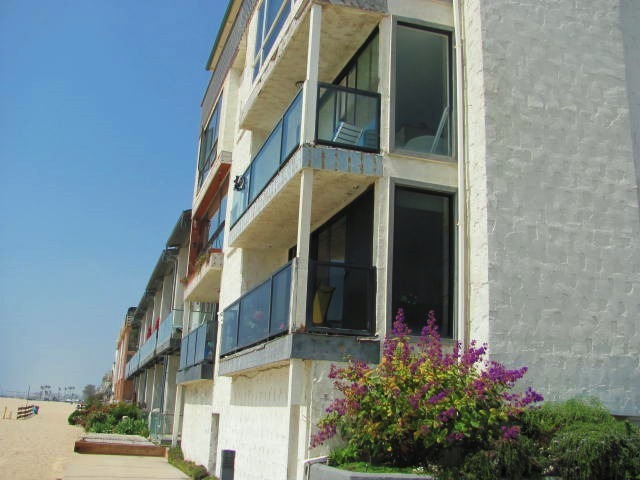 Search homes and condominiums in Marina Del Rey. Find Marina Del Rey happy hour places. Drinks after work or a late night bite with friends. Want to meet new people? Happy hour is time to meet and greet. It is a time to see and be seen. Not to be overlooked getting a cocktail and appetizers for a few bucks. Marina Del Rey happy hour guide. Provided TodayMarinadelRey Many of these locations are overlooking the Marina. Home Buyers Relocating Marina Del Rey CA? Los Angeles Unified School District is Marina’s school district. Find public schools in Marina Del Rey. GreatSchools.Org is a great resource for looking up the school ratings in Marina Del Rey. Public and private school ratings. The top quality of universities short distances from Marina. University of California, Los Angeles Loyola Marymount University, University of Southern California ranked top California colleges.Marina Del Rey high priority on excellent higher education. Home Buyers Relocating Marina Del Rey CA? Local art and festivals are in Venice, CA. Venice Beach is adjacent to Marina Del Rey. Founded as a seaside resort town. Know for its festival-like Ocean Front Walk. Pedestrian-only walk less than three miles. Neighbors are entertained by street performers and artists. Abbott Kinney in Venice, CA offers art galleries. 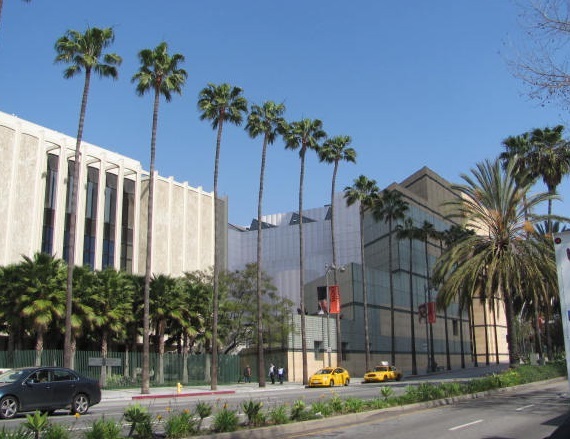 Los Angeles County Museum of Art in Wilshire District. Holds more than 150,000 artworks. Getty Center roster of public exhibits, worlds largest art and architecture libraries. Annenberg Space of Photography in Century City displays. Digital and print work. MOCA Grand Ave branch of L.A. Museum of Contemporary Arts. Has thousands of artworks from the 1940’s to today.Beach city reflective of Southern California’s artistic culture. Home Buyers Relocating Marina Del Rey CA? 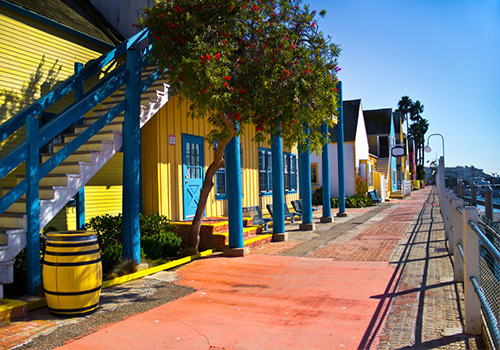 Marina Del Rey activities: Beaches, parks, Farmers Market, Fisherman’s Village. Join Yacht Club or UCLA Aquatics. Minutes away from golf course. A few hours from skiing resorts. Marina Del Rey, there is always something to do. The Mediterranean like weather enables you to enjoy parks and beaches year around. Over 60-year boating club in Marina Del Rey, CA. Named “Yacht Club of the Year” by Southern California Yachting Association in 2006, 2009, 2012 and 2013. Stroll or bike harbor front enjoy endless views of the Marina. There are several restaurants and unique shops and galleries. Boat rental, parasailing and harbor dining on the weekends. Year-round FREE weekend concerts. Marina Beach (Nickname “Mother Beach”) Twelve-acre lagoon near Marina’s hotels and restaurants. Seasonally staffed by lifeguards. Beach has playground equipment, picnic tables for family fun.Homeowners live seaside or inland. Inland residents can walk, bike or skate to the beach. Remember Marina Del Rey is only 1.5 square miles. Adjacent to Playa Del Rey CA, Dockweiler Beach, and Venice Beach. Playa Del Rey Beach Short bike ride less than three miles south Marina Del Rey. Quiet low-key beach with nearby cafes, bars, and boutiques. 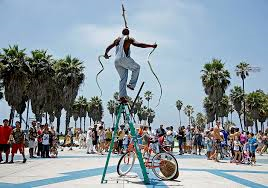 Venice Beach Famous Venice Beach with Ocean Front Walk with live street performers, vendors, and restaurants. Rent a bike or skates and cruise the coastline. 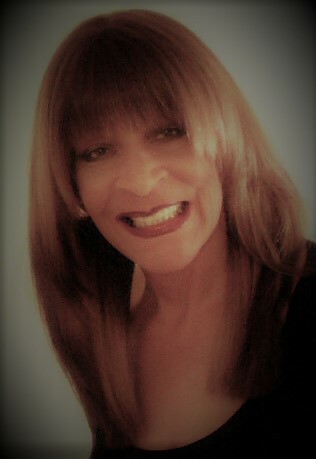 Yvonne B. Burke Park Park representing Yvonne B. Burke represented Marina del Rey 2nd District for 16 years. Narrow park runs parallel to Admiralty Way. In heart of Marina, restaurants, and hotels. Adjacent to Admiralty Way offers a free Par Course Fitness Circuit on the grassy section of the park. The Beach Bike Path extends from Pacific Palisades to Torrance and passes through Admiralty Park. Skiing and Snowboarding is something you will find a short couple of hours from the city of Marina Del Rey. Bear Mountain, Mountain High, Mount Baldy and Snow Summit are all great mountains to go hit the slopes. Money Saving Tips When Moving.